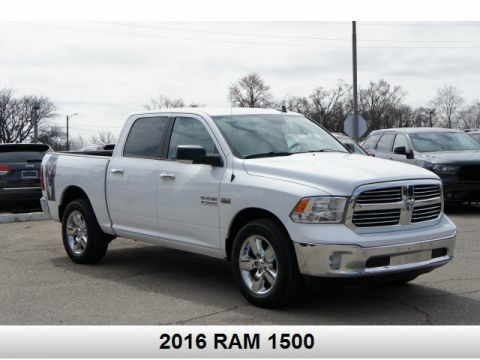 Pre-Owned 2016 Ram 1500 Outdoorsman 4D Crew Cab in Oak Park #P3219 | Northland Chrysler Dodge Jeep Ram " "
Certified. 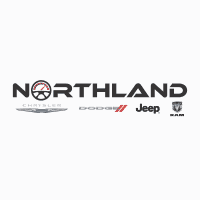 6 FOOT BOX, 20" x 8" Aluminum Wheels, 6 Month Trial (Reg. 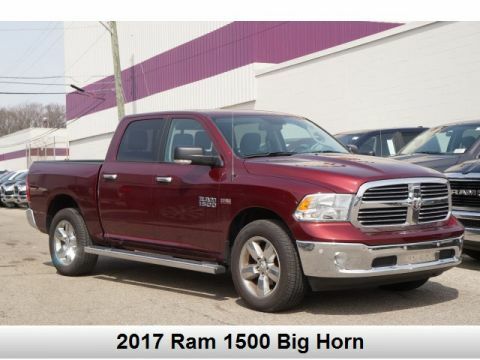 Required), 6 Month Trial (Registration Required), 6 Speakers, 8.4" Touchscreen Display, ABS brakes, Class IV Receiver Hitch, Compass, Electronic Stability Control, For Details Visit DriveUconnect.com, GPS Antenna Input, Heated door mirrors, Illuminated entry, Integrated Voice Command w/Bluetooth, Low tire pressure warning, Media Hub (SD, USB, AUX), Nav-Capable! 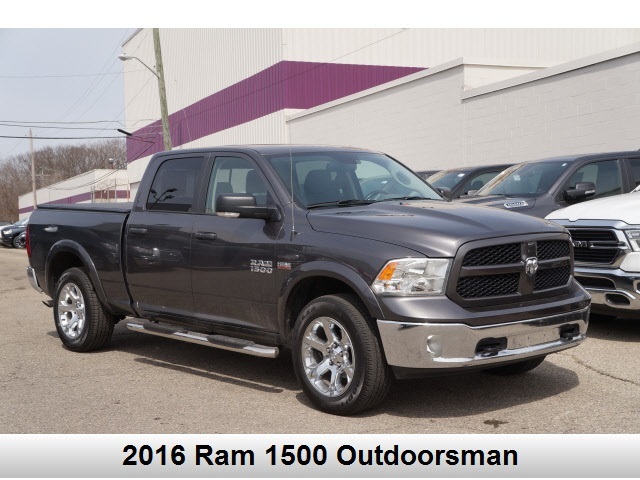 See Dealer for Details, Outdoorsman Group, Radio: Uconnect 8.4, Remote keyless entry, Remote SD Card Slot, SIRIUSXM Satellite Radio, Traction control, Uconnect Access.